Gunnerbrae Kennels is a full time training facility in Glenwood, Ar. At Gunnerbrae, we train all breeds for the Home and the Field. Gunnerbrae was founded in Greenwood, Ar in 2005 by Michael and Lindsey Martin. 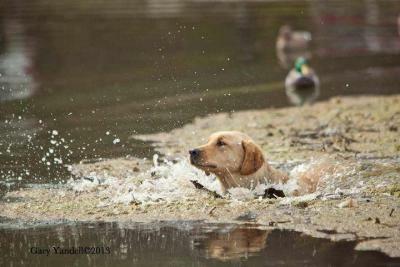 We specialize in Training and Selling Started to Finished Duck Dog's for Outfitters and Individuals.